5% Cash Reward on IT exports, similar to rewards for other industries such as textile. Sales tax of 5% on ITeS within the Federal areas. Commercial loans for tech companies at preferential rates. These key demands of the industry had long been under consideration and the current government has announced these far-reaching incentives at a critical time. The IT industry is the fastest growing sector of the Pakistan economy, with annual growth rates in excess of 30% and expected to double in size over the next 3-­‐4 years. Exports have already crossed $2.5 billion, which account for 12% of Pakistan’s total exports, thus making it a key component of the balance of trade. P@SHA will be working with the various government entities like MoITT / PSEB, BOI, Ministry of Commerce, SBP, and others in the coming months to work out the modalities for each incentive in order for the industry to benefit at the earliest. 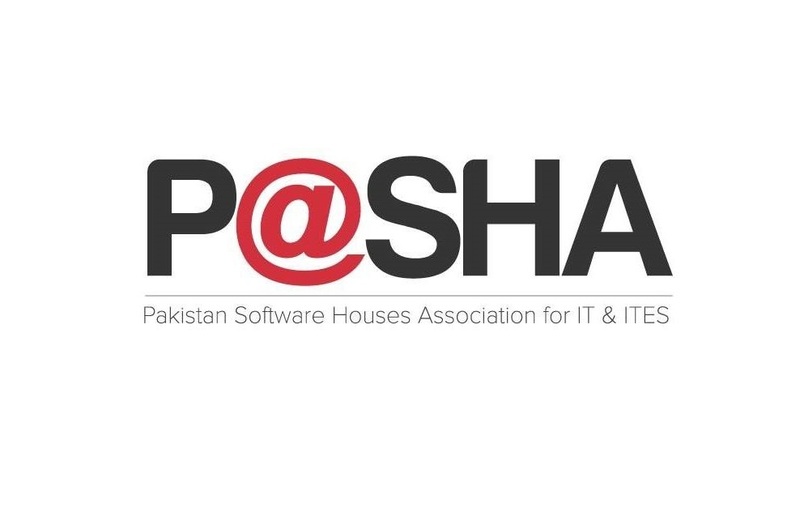 The Pakistan Software Houses Association for IT & ITES (P@SHA) is Pakistan’s sole trade association representing the IT and IT Enabled Services sector since 1992. It’s mandate is to work with the government on policy issues and with all other stakeholders to promote the IT sector and provide platforms that create more opportunities for members of the ecosystem, both domestically and internationally.